The Residential Lighting Division provides many unique choices for light fixtures and ceiling fans from major manufacturers that meet both the needs of the interior and exterior of a home. 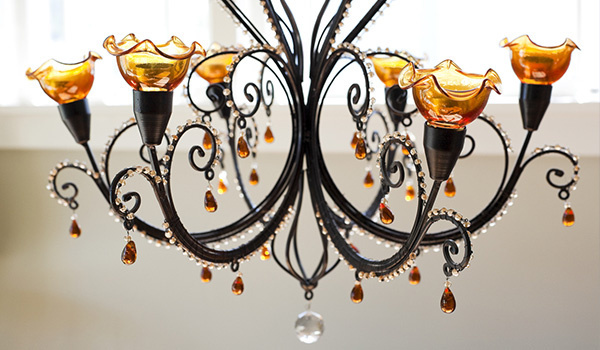 Every electrical contractor and Premier Home builder knows that the residential home market has its unique challenges, especially when it comes to creative fixtures for a specific residence or project. Our expert knowledge extends to the residential home market, multifamily projects, and the hospitality industry. Our professional sales people can readily assist you in designing specific fixtures to enhance the look of all your interior spaces while matching your particular design style for bathrooms, kitchens, living areas, and exterior areas. In addition, they are able to assist with your landscape lighting and parking lot illumination while meeting all of the California Title 24 requirements. We can also assist you with commercial energy efficient and LED lighting. If you are a homebuilder or developer, please reach out to our experienced and professional sales team by contacting Stuart Gallard, Division Manager, at Stuart.Gallard@walterswholesale.com and we will be happy to assist you for all of your residential lighting needs. * Inventory displayed is accurate as of 04/24/2019 07:40 PDT.